Absolute Contracted has enhanced the beauty of many homes and businesses for several years. 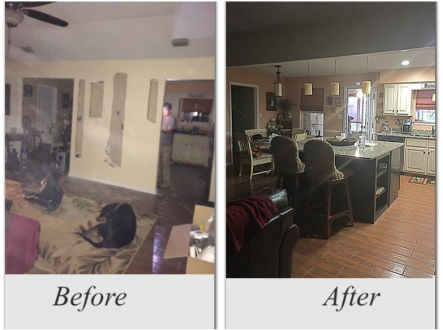 If you need a small repair, a wall removed, or a complete remodel, Absolute Contracted Services can get the job done right the first time. Absolute Contracted Services exemplifies the highest integrity, honesty and commitment to a quality professional job and takes great pride in every aspect of any job we do. We expect perfection and treat your home or business like our own. 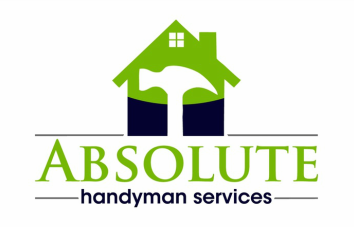 Absolute Contracted services wants to be the only call you need to make for any handyman service or professional repair services that you may need through the years ahead. When you need a project done right the first time, call us! Most businesses can not afford to have a maintenance man on their payroll so occasionally when a small or large repair is eminent, Absolute Contracted Services can be at your door within 24 hours to help. We offer fast, reliable handyman and maintenance services for many local and national companies today.